The annual book fair, in its 27th year, runs for 24 hours only. Please note the new opening hours for 2018! 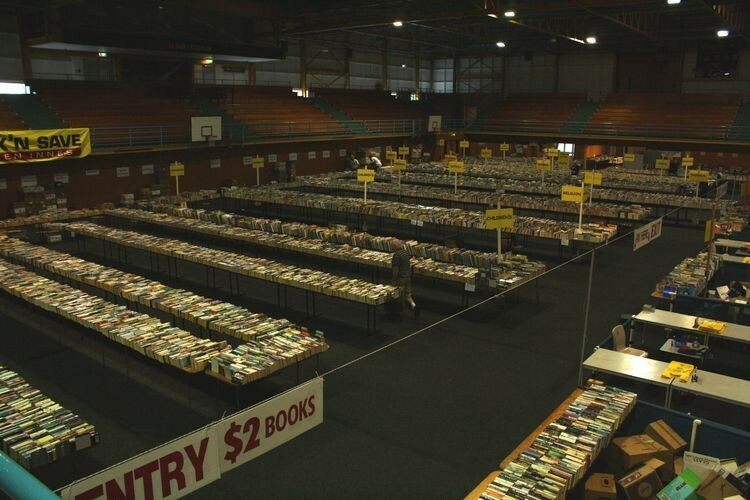 Thousands of books covering all categories: from magazines through to specialty books, novels, textbooks and children's books - all have been sorted with prices ranging from $2 through to $5 and specials. All proceeds from the fair go back to the local community and to the sports clubs that utilise the Barfoot & Thompson Stadium. A book lover's dream - see you there.